We love talking to people who love doing what they do. 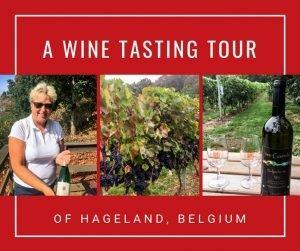 We’ve found the people who produce artisanal food do so because they are passionate about creating a wonderful product. 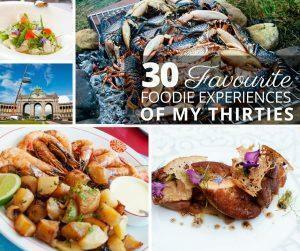 We’ve met folks who make artisanal cheese, beer, wine, gin, bread, chocolate, and pasta. 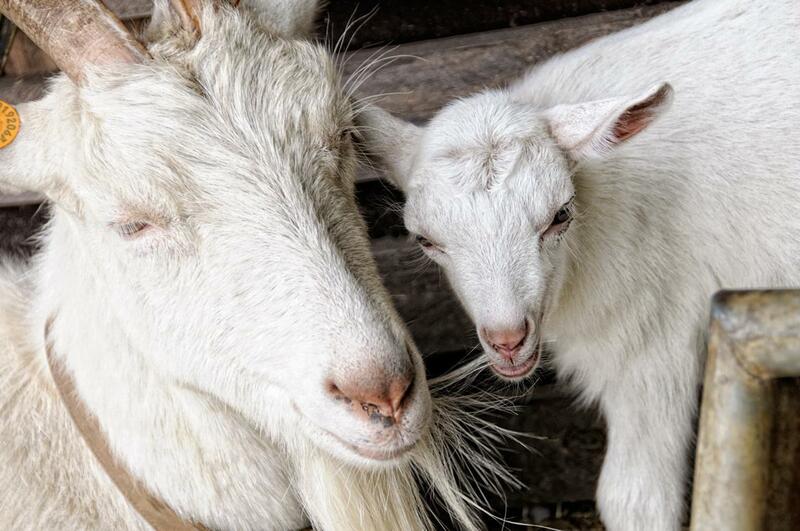 We’ve talked to farmers who grow grapes, strawberries, and apples, and those who raise pigs, goats, cows, rabbits, ducks, ostriches, and even snails. They all have one thing in common – passion. 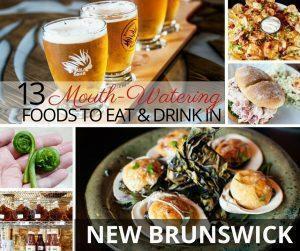 That passion shines through it every taste of their product and we think it’s worth the effort to seek them out. Colombian coffee is famed the world over and no trip to the country is complete without experiencing Colombian coffee culture. 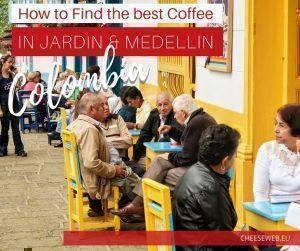 Dan shares his journey to Medellin and Jardin to find the best coffee in Colombia. 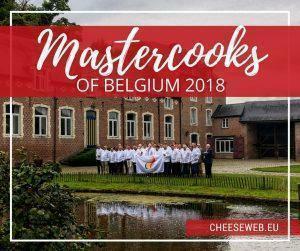 The Mastercooks of Belgium launched a new guide dedicated to Belgium’s top chefs, restaurants, and culinary traditions with year-long events to celebrate Belgian cuisine. 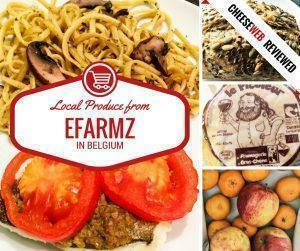 Local, seasonal, and organic produce delivery in Belgium – we review Efarmz.